Working with dragons, manticore, goblins and yeti may be scary, but it’s nothing compared to the terrors of dating. Boy (half banshee) meets girl (full manticore), boy loses girl (gets drunk), boy tries to get girl back (ineptly). 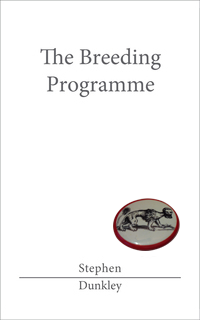 The Breeding Programme is not your average love story.